Easy to cook recipes; learn to make special Indian spices (masalas) at home. 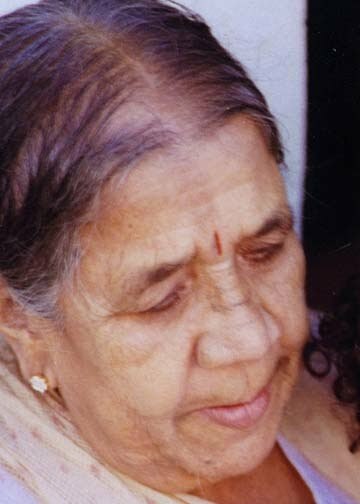 M. A. Rukmini has been experimenting with different recipes for nearly 60 years. As a mother and grandmother she has spent most of her life in the kitchen preparing innovative dishes for her family and friends with great enthusiasm. Her special powders which add a unique flavour to the items she prepares and her practical wisdom polished by years of experience has gained her popularity in the neighbourhood. She is often flooded with queries on improving dishes and creating new dishes. In this series of eBooks she has tried to share her secrets in such a way that even beginners can cook up mouth watering dishes just as she does.